Howdy, all you barn chicks! I just couldn’t resist not joining in the barnyard fun when Julie Marie of Idyllhours said she was hosting it this month. Each morning these rustic beauties greet me in all their worn and weathered glory. There are newer barns that dot the skyline, but my eyes are forever drawn to these magnificent barns that have stood the test of time. 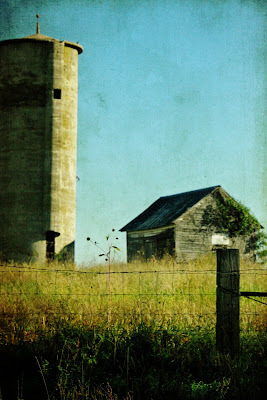 If only these barn walls could talk, what stories they would tell. 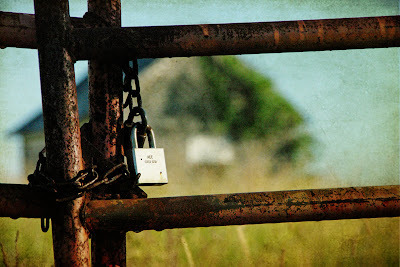 Maybe they would tell of all the blood, sweat and tears that have gone into working this land, or maybe of happier days when new cow or horse is born, or a crop brought a good price, or possibly of a lovers kiss among the hay. Some of these barns still seem to be serving their purpose of sheltering their contents from the elements, while others seem to have been deserted and locked away. 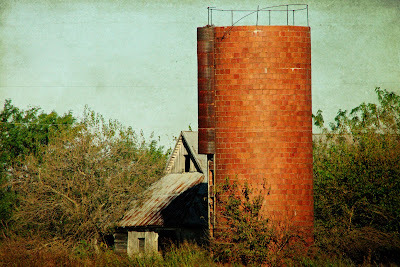 Each evening, I am welcomed home again as I pass each barn I know that I am closer to the place I love to be… home. Thank you for joining me on my barn tour. Stop by Idyllhours for more barns chicks fun! beautiful photo's! 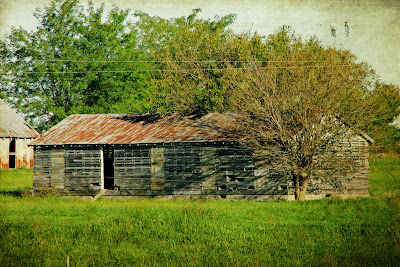 I wish some of these old barns could tell me a story. I agree-I wish they could talk. We've done a barn tour for the past 2 years with our historical society and it's been fantastic. 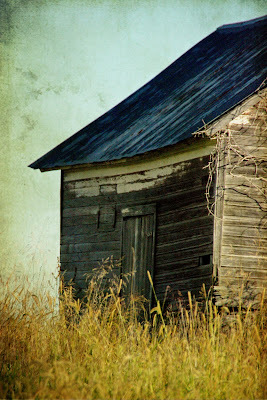 The first year there were several people who wrote about their childhood growing up in barns-not just the day to day chores, but all the fun kid stuff-Nice post! Oh I so enjoyed your barn party post. 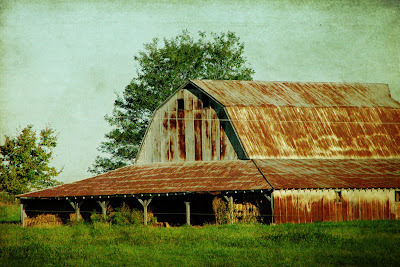 What a joy for you to view these gorgeous barn buildings each day. What inspiration full of enchantment and romance at the same time. How wonderful to have so many great barns close to home. What a wonderful feeling that each is guiding you home. Love the old barns-wish someone would be able to take care of them-such history!